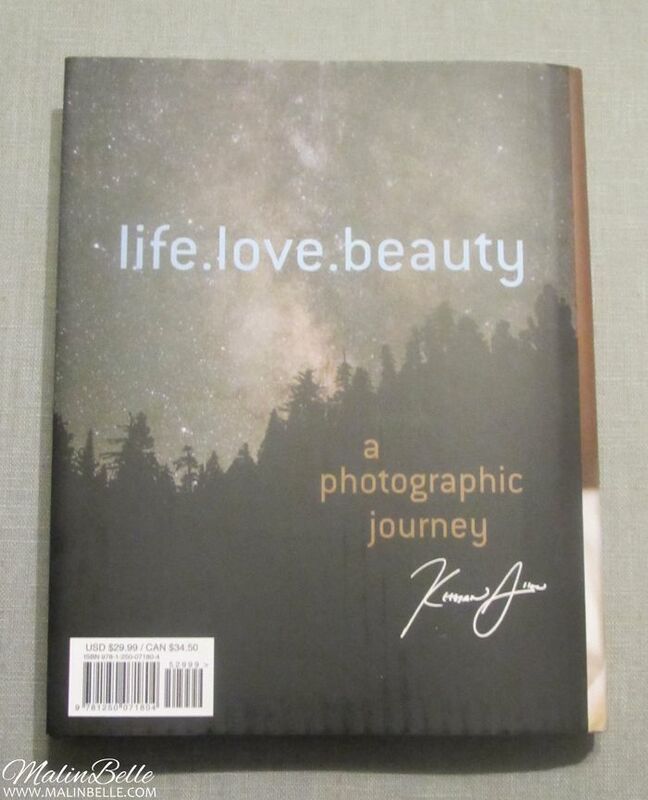 ❝life.love.beauty❞ signed by Keegan Allen. 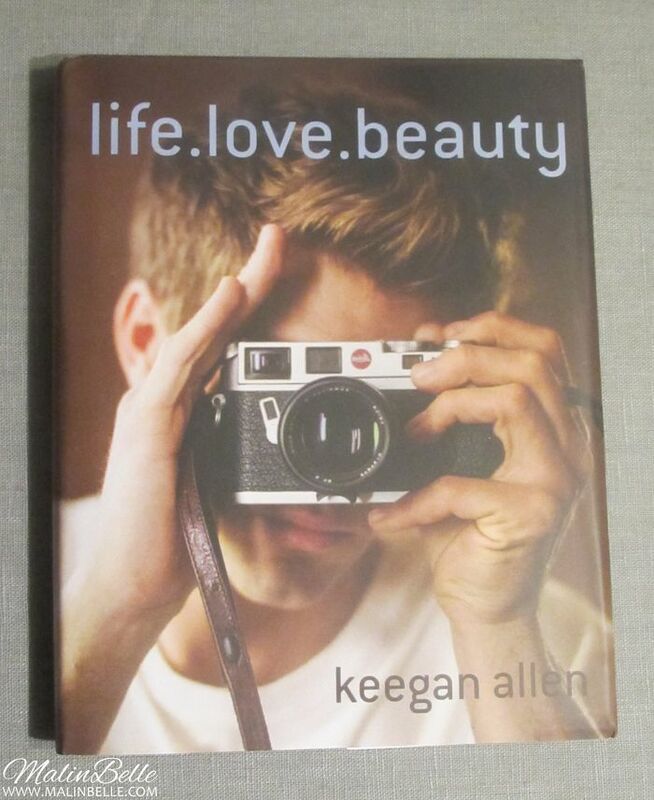 In the beginning of this week I got my “life.love.beauty” book by Keegan Allen. 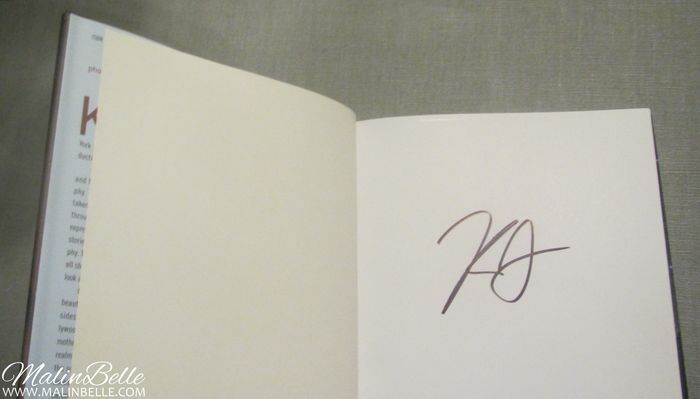 I bought the signed limited edition book from Barnes & Noble so the book is signed by Keegan. 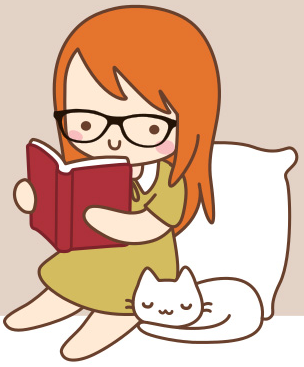 I've already read half of the book and I really like it! The book is filled with Keegan's photographs, thoughts and poetry. You also get to see some photographs of the other “Pretty Little Liars” stars which I really liked since I'm a big fan of the TV-show and the cast. If you're a fan of Keegan or if you would just like to see some behind the scenes photographs from “Pretty Little Liars” and of the cast, I would definitely recommend this book! “Keegan Allen is the international breakout star of ABC Family’s hit television series, Pretty Little Liars. A gifted photographer and writer—and a dazzling film, television, and stage actor now counting millions of fans across the globe—Keegan Allen brings tremendous talent and energy to his first publishing project. Keegan tells a unique story with his photographs. On one hand, the book is a beautifully candid view into the glamour and timelessness of Hollywood, a mysterious yet wildly alluring place. One the other hand, it is a blissfully unassuming portrait of ordinary life - the unknown young woman gazing dreamily from the balcony of her hotel room, or the old woman who walks the same street every morning in her pink bathrobe, just to stop and talk to a passerby.